WAYNE, Pa, June 28, 2018	(Newswire.com) - ​McBee is proud to announce that Marc Myzal has joined the firm as a Consulting Director. With his deep background and experience, he will lead the continued growth of McBee’s Skilled Nursing Practice in the areas of billing, collections, clinical operations and compliance. 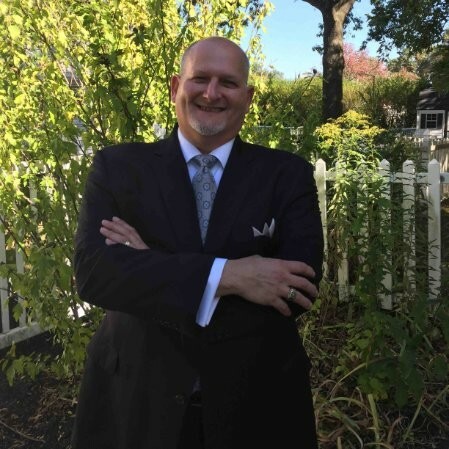 Marc has more than 30 years of experience in strategic and operational management, having recently served as the Regional Vice President of Oak Health Care. 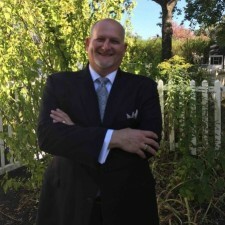 He has also led other health care services and senior living facilities through acquisitions, reorganizations and implementation of best practices, such as Aedos Health Services, Manatawny Manor, Brookdale Senior Living, and Reliant Senior Care Management, Inc. Among other roles, Marc was also a former board member of the Pennsylvania Health Care Association and the Golden Slipper Nursing Center. Marc received a BPS in Health Administration from SUNY Polytechnic Institute and is a licensed Nursing Home Administrator. McBee is the nation’s premier independent health care services and consulting firm that delivers financial, operational, and clinical consulting services exclusively to healthcare providers across the continuum of care. For more than 40 years, McBee has designed services to ensure the success of clients by improving clinical, operational, and revenue cycle performance. Corporate headquarters is in Wayne, Pennsylvania. Additional offices are located in New York City, Columbia, Maryland, Richmond, Virginia, and Charlotte, North Carolina. Visit us at McBeeAssociates.com or call 800.767.6203. Follow us on Twitter and LinkedIn.